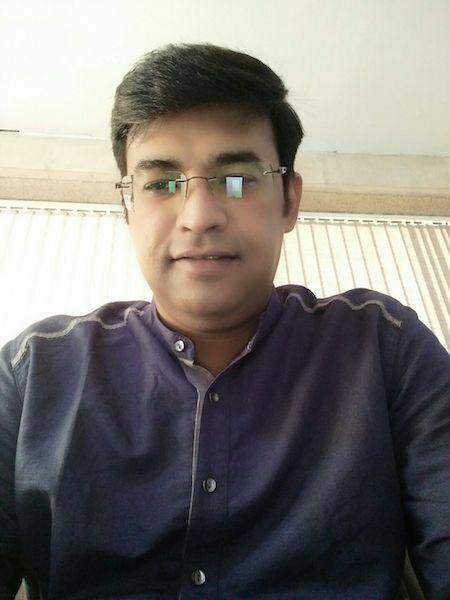 Bhopal: The BJP on Monday rubbished the allegation of "no development in Madhya Pradesh" made by Randeep Surjewada on the final day of election campaign in the state. 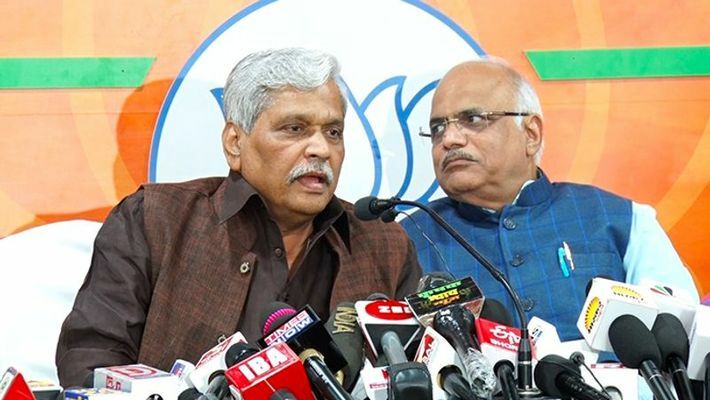 Rajya Sabha MP from Madhya Pradesh Prabhat Jha added that the Congress had lowered the level of discourse by dragging the mother of Prime Minister Narendra Modi into their campaign rhetoric. Jha insisted that objecting to Raj Babbar's analogy of Hiraben's age with the price of petroleum products was not an emotive issue but a legitimate protest. Responding to the question of MyNation at the press conference, Jha said that every state had its own peculiar characteristics. He said that the BJP was not anxious about the result of Madhya Pradesh election just because it had barely scraped through in Gujarat last year while it lost Bellary of Karnataka and the margin of victory in Shivamogga had drastically reduced. Jha disowned the Samgra portal, which is purportedly run by the Madhya Pradesh government, based on which Surjewala had alleged earlier that 90% of people in chief minister Shivraj Singh Chouhan's ancestral place Jait lived below the poverty line. The BJP harped on the welfare schemes of the Chouhan government. Jha said that the people were happy with the fact that the BJP government had not only extricated the state from the status of BIMARU but was also well poised to catapult Madhya Pradesh to a higher growth trajectory.